Find out why gratitude is so powerful and discover different ways to incorporate gratitude into different areas of your life. 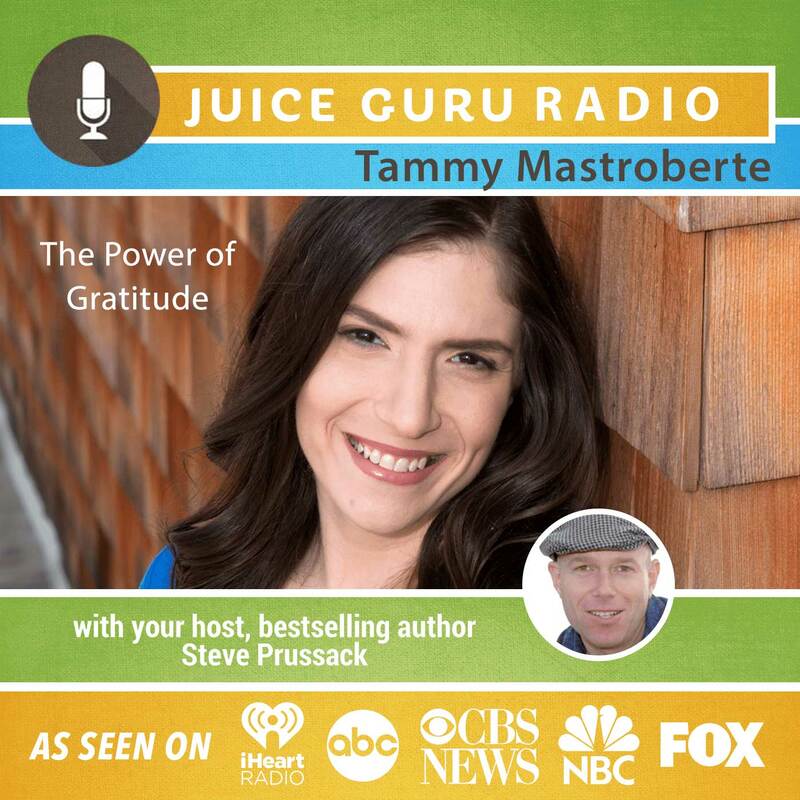 Tammy Mastroberte is the founder of Elevated Existence and publisher and editorial director of the 5-time award winning Elevated Existence Magazine, a new age, spiritual and self-improvement publication, which she launched eight years. As a three-time, award-winning writer, she has more than 18 years of publishing experience, and teaches others how to live a more elevated life.